446 Vusi Mzimela Rd, 1900. 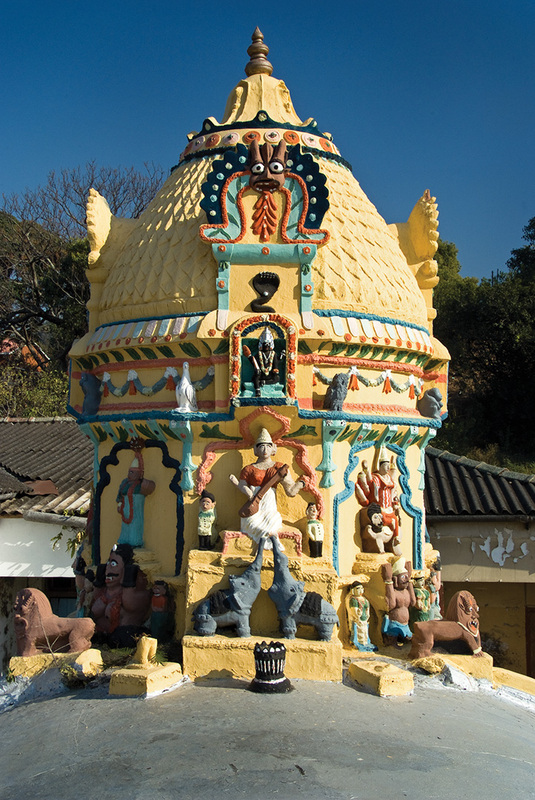 Built in 1900, this is the oldest temple in Cato Manor. While the richly embellished building has retained its original form, it has unfortunately been neglected. 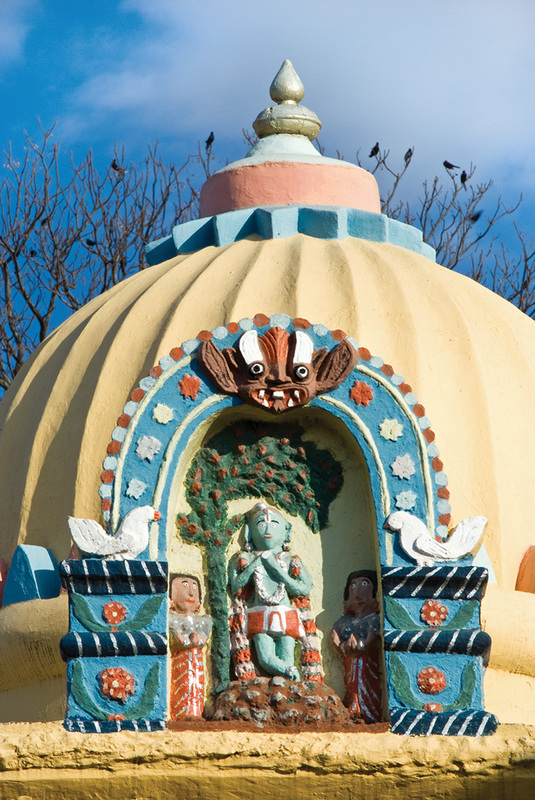 Dedicated to the warlike god Durga, the temple has a barrel-vaulted interior and a profusely decorated tower adorned with primitive sculptures. It is privately owned.